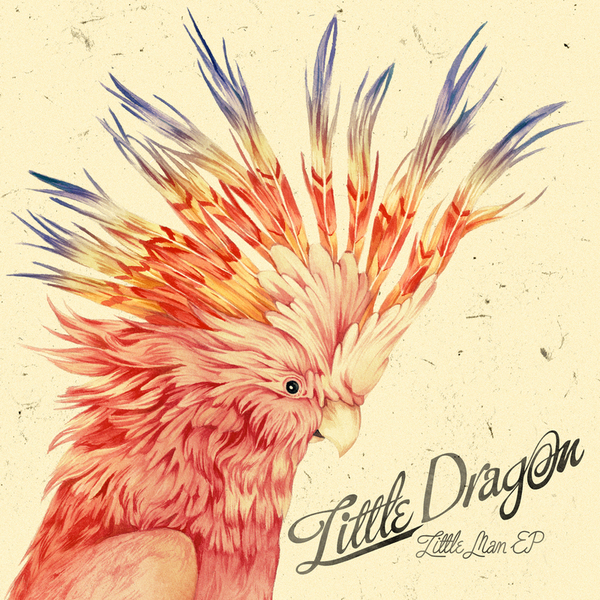 A bumper single release from electro poppers Little Dragon, this one finds the band remixed by a host of outside producers. We’ve got Dead Blonde and Chico Mann dropping killer versions, but oddest of the lot is a fat tech stepper from 90s drum ‘n bass boys Calyx and Teebee that glues the Little Dragon vocal to a stinking hoover bass line Skrillex would envy. Check it.